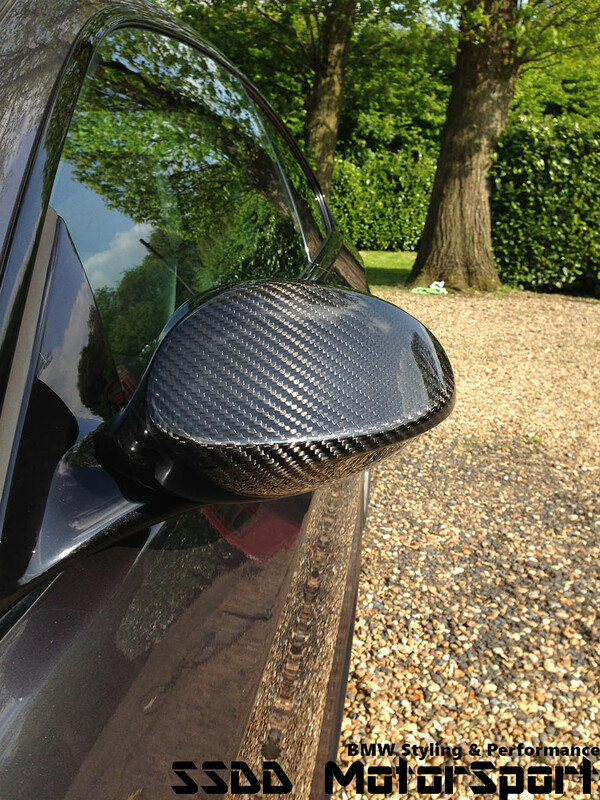 Made from real carbon fibre, these overlay caps are thin and lightweight in design and are simple to fit with supplied double sided tape. 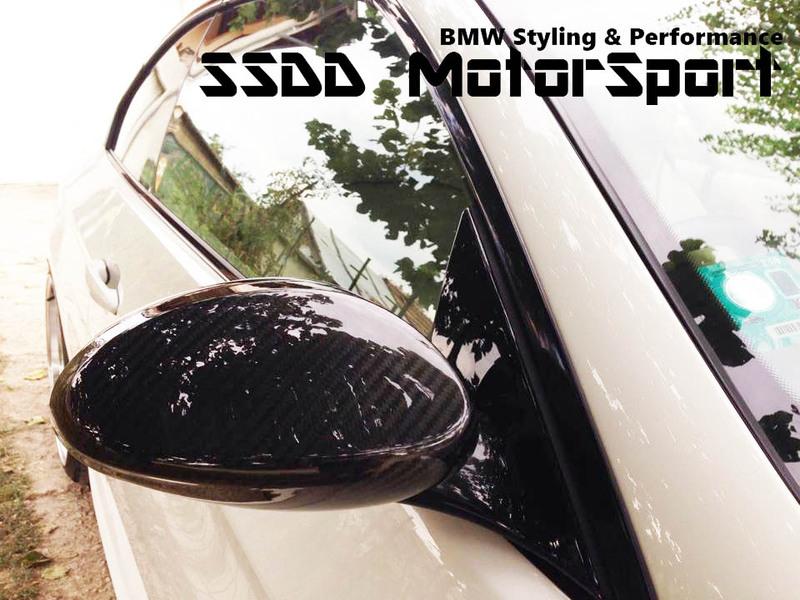 An easy and economical solution to add the sporty and finishing touches to your vehicle. The overlay caps are available for certain models only. Supplied in pair. The full replacement covers are made from the highest quality ABS plastic base material to ensure strong tabs and precise fitment. 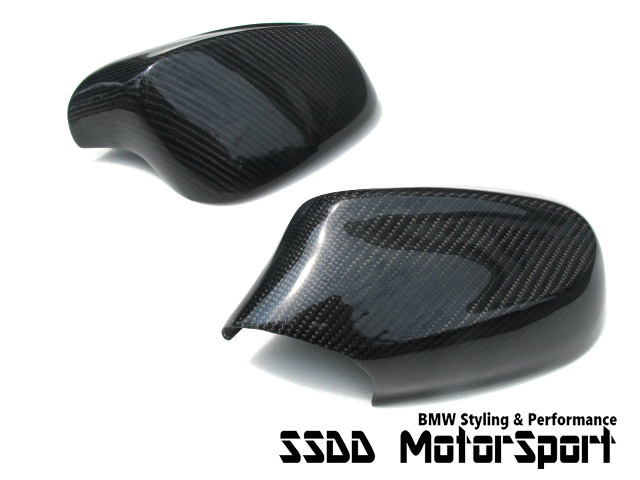 They are the ultimate styling accessories for customers who want the highest standard of finish. 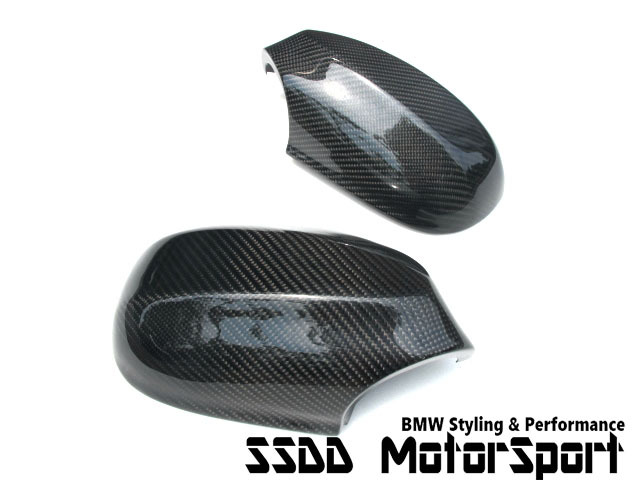 For some models the full replacement covers are made using genuine BMW base materials and can take around 2-4 weeks for delivery. Please contact us for more details if you would like to know more. The replacement covers are available for certain models only. Supplied in pair. Please see option list for models and pricing information. 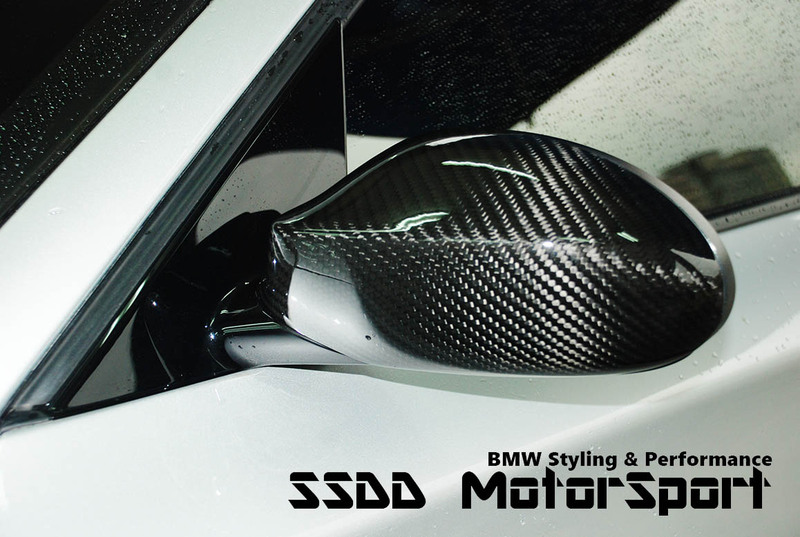 If you do not see your model listed please contact us info@ssdd-motorsport.com for availability for your vehicle.